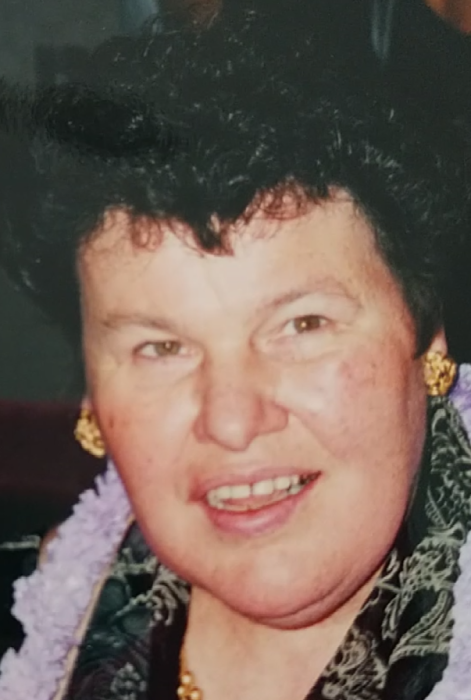 Obituary for Louise A. Ercolani | Ralph Giordano Funeral Home, Inc.
Louise A. Ercolani passed away on Saturday, February 9, 2019. A private cremation was held at Ferncliff Crematory. A Memorial Mass will be celebrated on Saturday, February 16, 2019 at 11:00 A.M.at St. Theresa Church. Interment will take place at a later date. Arrangements are entrusted to the Ralph Giordano Funeral Home, Inc.